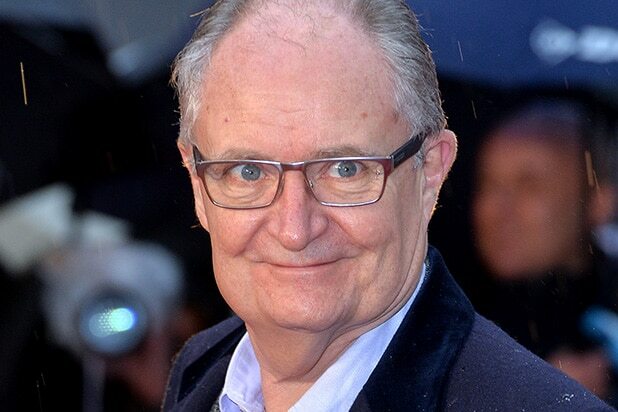 Jim Broadbent has joined the cast of “Game of Thrones” Season 7. Character details are being kept under wraps, but the veteran British actor will have a “significant” role on the upcoming season, according to HBO. Broadbent’s long list of credits includes “Cloud Atlas,” “Bridget Jones’ Diary,” the “Harry Potter” series (as Potions teacher Horace Slughorn), “Brooklyn” and “Iris,” for which he won the Academy Award for Best Supporting Actor. 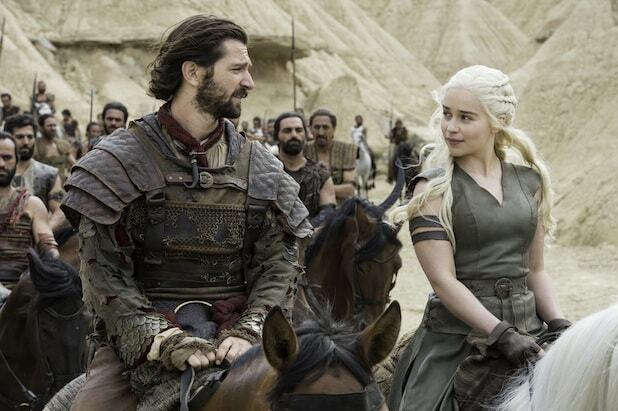 “Game of Thrones” has been renewed for two final seasons at the network. Season 7 will premiere in 2017, airing seven episodes. The eighth season will debut in 2018. After a slow start, “Game of Thrones” has grown into one of most spectacular successes in TV history. The season 6 finale in June drew nearly 9 million total viewers on the night of the premiere, a record for the series. HBO said that season 6 averaged more than 23 million total viewers on all platforms. Entertainment Weekly first reported the casting.